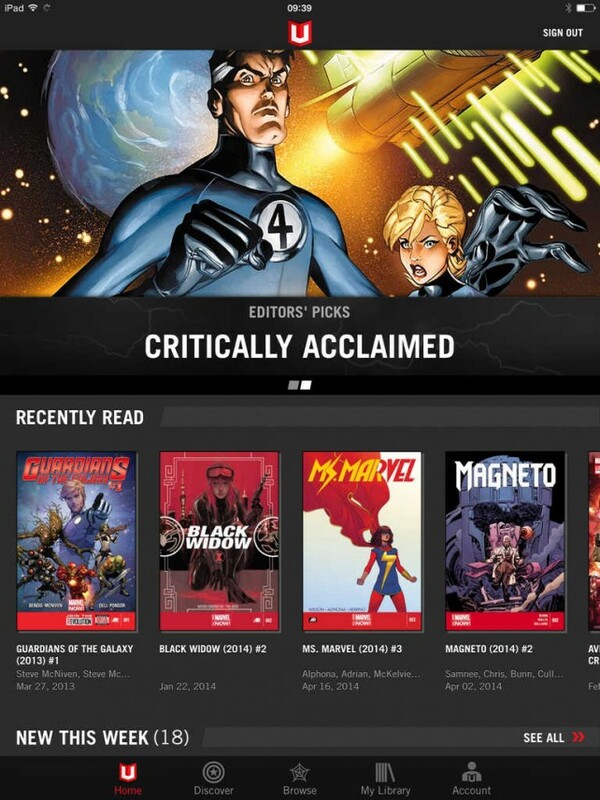 The official iOS app of Marvel Unlimited, the so-called Netflix for Marvel Comics, has just been updated with several significant new features and improvements. Of course, these new enhancements are aimed at making your Marvel Unlimited reading experience even more “marvelous” than it already is. First off, theres the new Recently Read section in the Marvel Unlimited app, which shows the most recent issue youve opened in each series. The introduction of this section is a welcome one especially if youve experienced losing your place in a comic when the app closes in the background. The new version of Marvel Unlimited for iOS not only remembers your most recently opened issues. It also remembers your most recent location in each book, thanks to its new Automatic Bookmarks feature. Reopen a book you were only partially through and it’ll automatically start from that page, Marvel notes. It will also remember your Smart Panel preferences per book as icing on the cake. 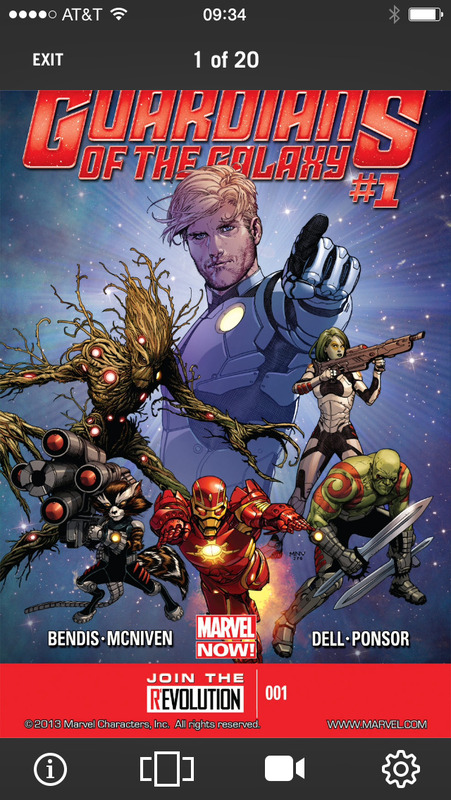 Another notable new feature in Marvel Unlimited is support for streaming comics. With this feature, you need not wait for the entire comic to load before you can commence reading. You can start reading the comic right away while the rest of its pages load in the background. Whats more, the next issue is automatically loaded as you read the end of an issue. Note, though, that Adaptive Audio comics still require preloading to ensure the proper timing of their sound effects. The latest update to Marvel Unlimited for iOS also includes improvements to customer service emails and fixes for a number of crashing issues. Compatible with iPhone, iPod touch, and iPad running iOS 6.1 or later, Marvel Unlimited is available on the App Store for free. 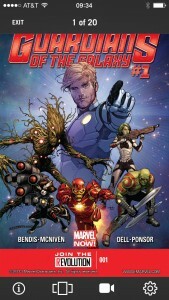 Marvel Unlimited offers readers access to thousands of Marvel comic books starting at $9.99 per month, with support for downloading up to 12 titles for offline reading. See also: Marvel Contest of Champions free-to-play fighting game soft-launched on iOS, Gameloft unleashes Spider-Man Unlimited narrative web-runner for iOS, and Get hooked on a feeling with the new Guardians of the Galaxy pinball table.